Al Quran park is the most prestigious and the holy place to visit in Dubai. It was inaugurated on March 29. The exceptional feature associated with Al Quran park is that it holds alee the miracles of the Islamic values that have been mentioned in the Holy book of Muslims which is the Quran. The entry to this park is free and it provides people with spiritual feelings and emotions. 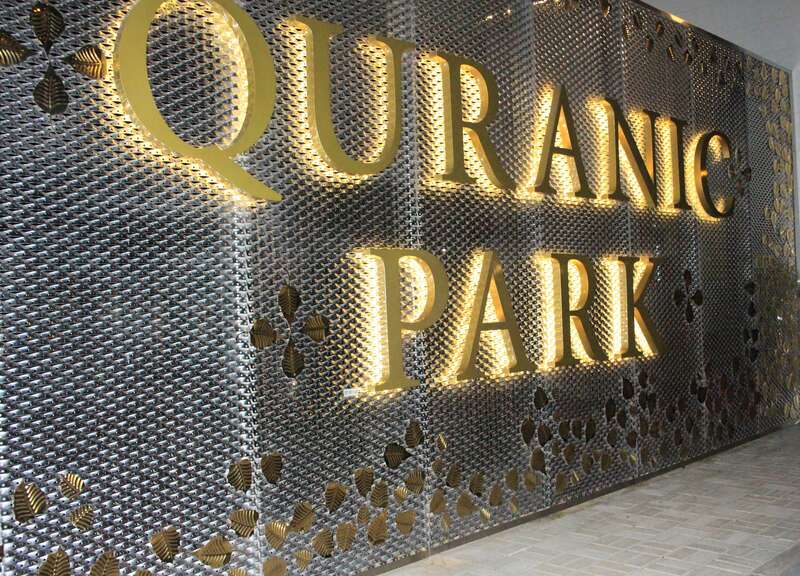 This is the world’s first Quranic park that was opened in Dubai’s Al khawaneej area of the country on Friday. The major goal that was associated with the establishment of the Al Quran park is to connect the cultural and intellectual aspects or communications with different religions, cultures, and people. It provides the people with the opportunity to view the greatest cultural achievements of the religion Islam surrounded by the plants. This park is situated on 60 hectares and includes all the plants that have been mentioned in the Holy Quran. 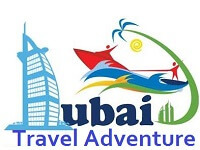 It is the best place to visit in Dubai and to gain cultural awareness. Along with the display of the most beautiful and influential plants, there is also a beautiful main entrance of the park. The administration building is also constructed to guide the visitors for visiting the park. Children’s play area is also provided for the children so that they can also feel joy and happiness during their visit to this great place. An Umrah corner is also constructed to give the purest spiritual feeling to the visitors. 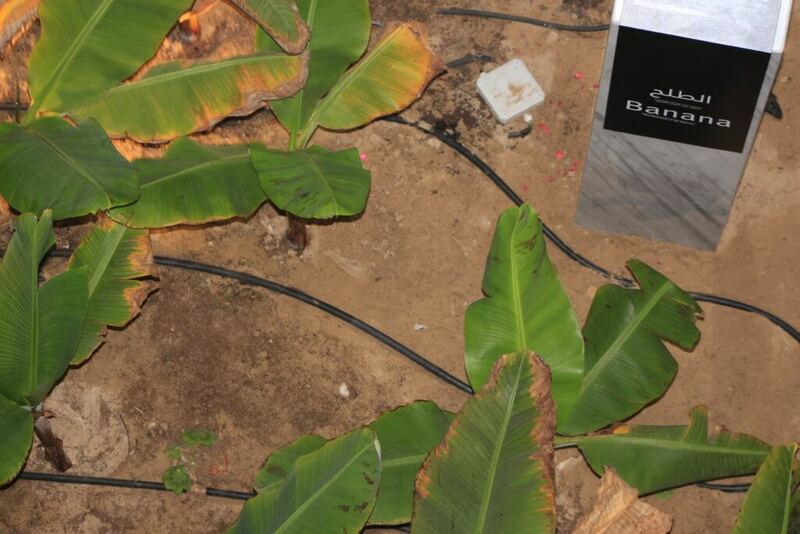 An outdoor theatre is also provided to display the most fascinating miracles of the Quran. A running track and a desert garden is also the part of the Al Quran park along with a palm oasis and walking track for the visitors. All of these in combination present the display the best scenes. There are about 54 plants that are available in the park. Some of these plants are pumpkin, fig, seders, vineyards, onion, garlic, leek, olive, corn, wheat, barley, bananas, cucumber, watermelon, tamarind, and basil. There is also a fountain, cycling track and bathroom. There are 12 gardens in the Al Quran park. This park offers the visitors a wonderful insight into the details and the laws which the Quran offers to the people. Park offers the golden chance to visit it not only to the residents of Dubai but also to the people who came from all over the world. This is not only a beautiful place but also a miracle. People from different areas of the country wish to visit it. It is a place of great respect and honor for the Muslim community. As the teaching and the items that are mentioned in the Holy book of Muslims are displayed in this park, so it makes the park sacred and necessary to visit. Though Dubai is known for many places like Burj Khalifa the uniqueness of Al Quran park holds great value and importance. The cave of the miracles that have been constructed in the park is a miracle of the government. The park also offers the facility of the wifi, solar panels, charging points and covered or shaded sitting areas for the visitors. The entry to the park is free which allows the people from all the classes to visit it without any second thought. As the basic purpose of visiting the park is to bridge the gap between different communities and religions, so it offers equal opportunities for visiting it without any discrimination. The teachings of Islam are also depicted in the rules that are made for the visitors f the park. 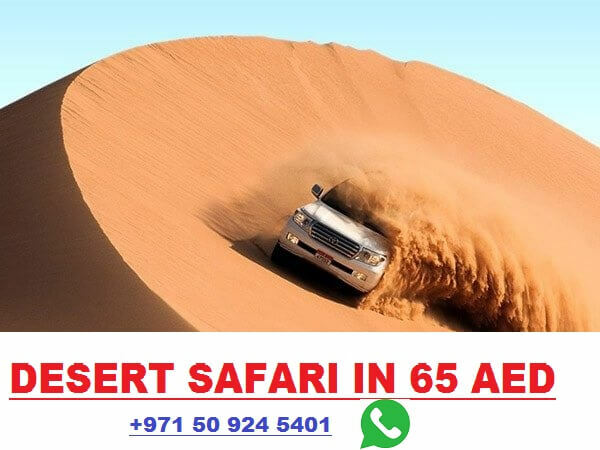 There was a time when people do not think about Dubai as a tourist place, but during the last few years, it has become an important destination to be visited by the people. Not only the Al Quran park is the only famous place of Dubai, but along with this Burj Khalif, Dubai aquarium, Burj Al Arab, Dubai Marina, Ferrari World, Dubai Creek, Dubai dolphinarium, Ski Dubai are also the best and the most adventurous places to visit on the most peaceful land of Dubai. Apart from this, there is a variety of beaches that Dubai offers to its visitors including Jumeirah beach. These beaches hold the most beautiful scenic beauty. Dubai miracle garden is the priority of the visitors of Dubai. 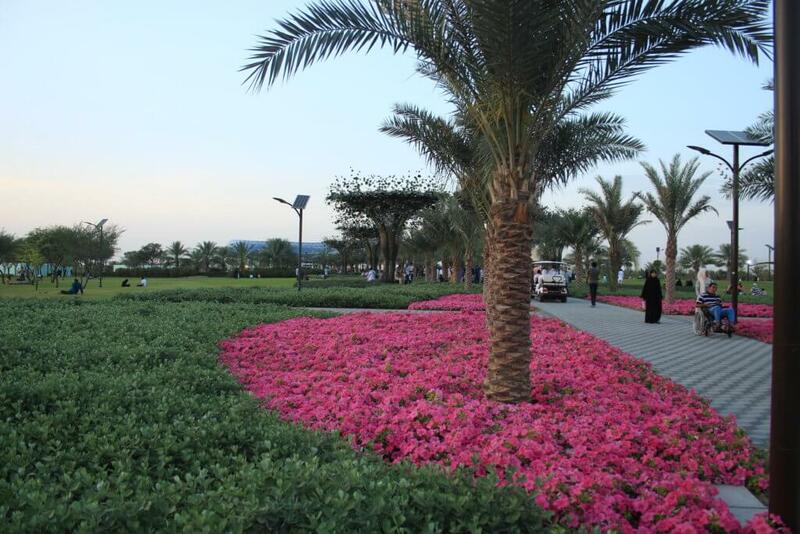 The inauguration the Al Quran park has increased the beauty of the land much more than ever. 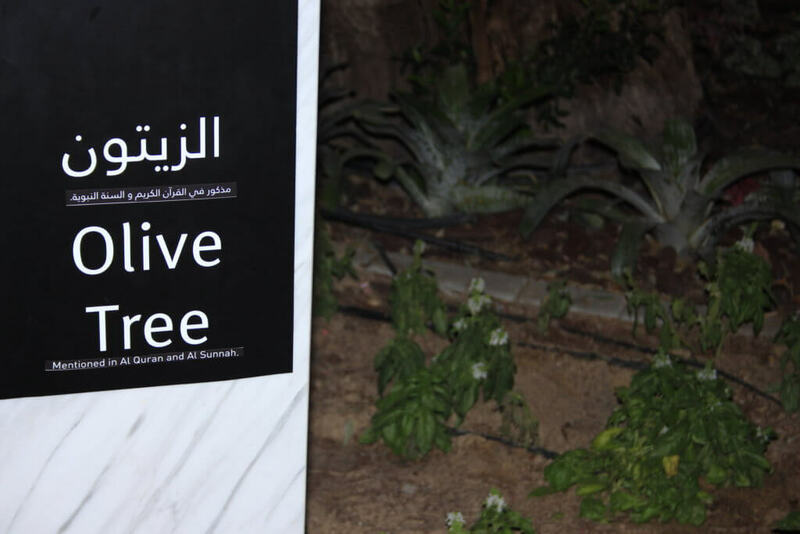 This park is a new spot in Dubai’s culture. 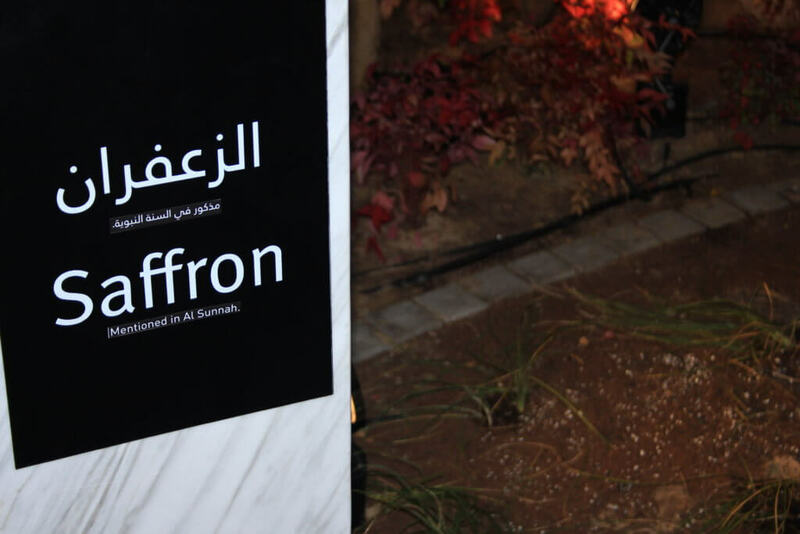 In this park, the Islamic culture was depicted in combination with Dubai’s culture. In addition to this park, there are many other parks that are located in different areas of Dubai, like safa park, mamzar beach park, Al Barsha park, mushrif park, creek park, Za’abeel park, and Al Rashidiya park. All of these parks display the beauty of nature in the modified and attractive form. Along with this, there are also many themes park in Dubai, which can give you the relaxing and the charming feelings in a single visit. The establishment of the Al Quran park has raised the status and the value of Dubai all over the world. Muslims feel connected to this piece of land because of it the depiction of their culture and traditions in the fullest form along with the teachings and the miracles of their Holy book. The Al Quran park is not only attracting only the Muslims community specifically, but the people all over the world all equally attracted to this beautiful piece of land. 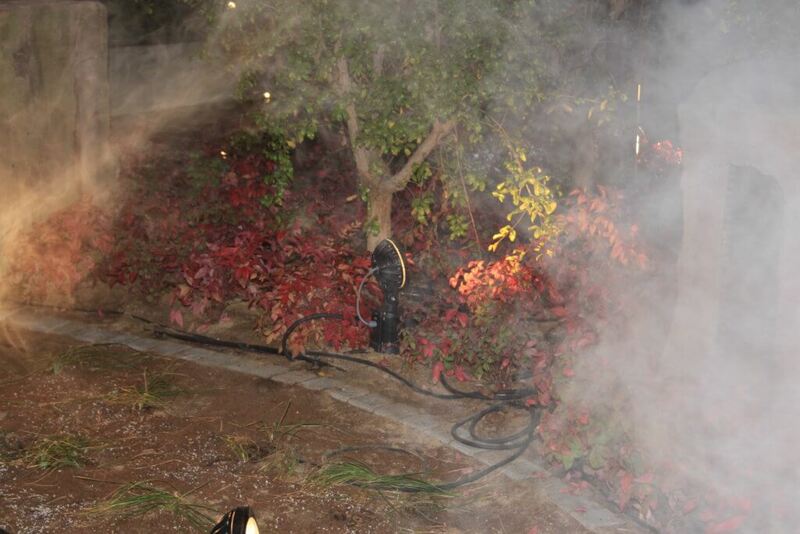 This great effort of establishing the Al Quran park is of great appreciation. This park gives the chance to get close to the teachings of Islam and the Holy Quran. 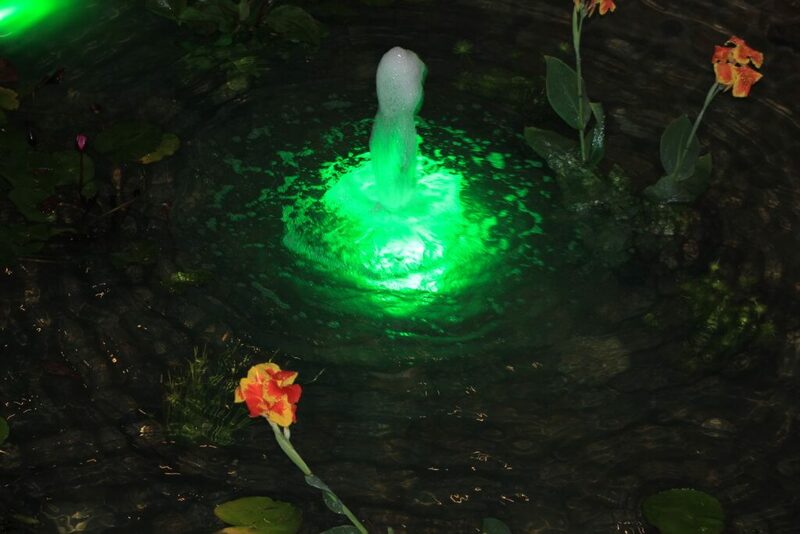 The free of cost entry is also the most appreciated and honorable featured that is associated with Al Quran park.